FC Barcelona are lining up a £100million bid for Manchester United striker Marcus Rashford, according to reports. The 21-year-old has yet to agree a new contract extension at Old Trafford and his current deal expires in the summer of 2020. Now, just before the Red Devils’ Champions League quarter-final second leg at the Camp Nou, the Mirror are reporting that the Catalan giants have made the forward a top transfer target. The La Liga champions are expected to offload players in the summer, including Philippe Coutinho, in order to make space for reinforcements. 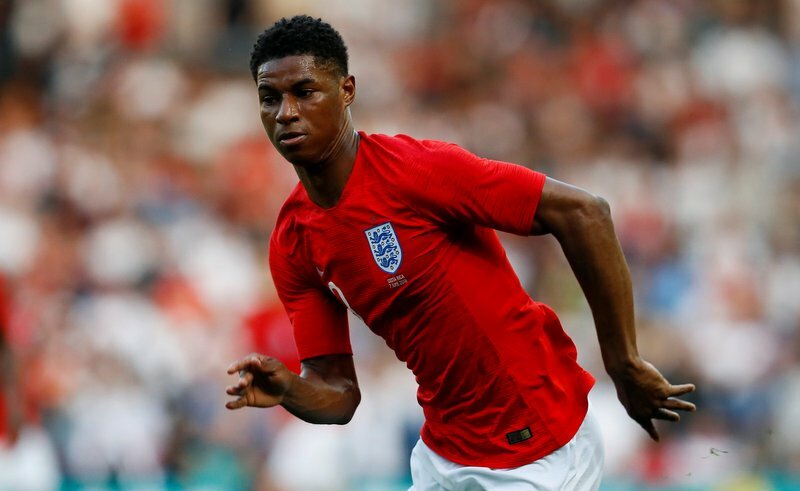 Rashford has scored six times in 31 caps for England. However, it’s also claimed that Barca’s big rivals Real Madrid are also monitoring the England international’s contract situation. United have offered their homegrown star a contract worth £300,000-per-week as Ole Gunnar Solskjaer sees the player as his main centre-forward for a number of years. 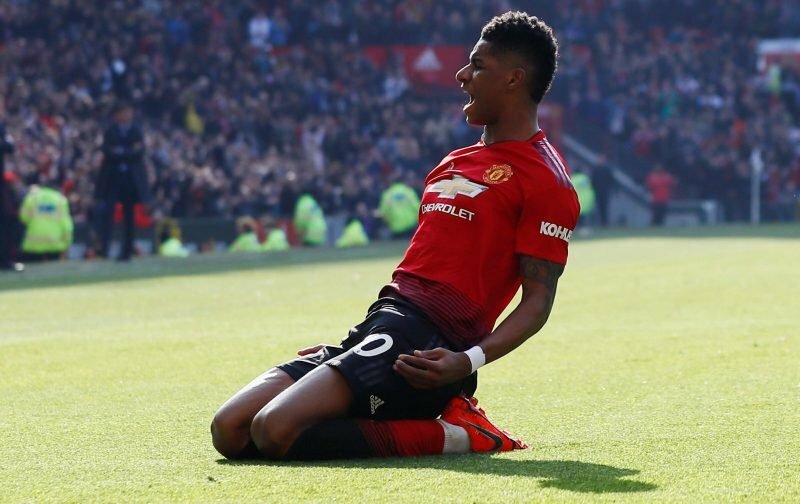 Rashford just needs one more goal to surpass his most prolific season to date as he currently has 13 to his name in all competitions.